The Chiodo brothers — Charles, Edward and Stephen — are an interesting trio of special effects artists and filmmakers. Most famously they’ve made various claymation sequences for The Simpsons and in Pee-wee’s Big Adventure (1985), were responsible for the monsters in Critters (1986), and more recently worked on Team America: World Police (2004), and created those tiny “mouseterpieces” in Dinner for Schmucks (2010). 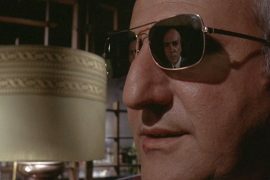 Their only notable solo venture was when Stephen Chiodo directed Killer Klowns from Outer Space in 1988, working from a script he co-wrote with Charles, co-produced with Edward. It wasn’t a success upon release, but its absurd concept, the above-average technical skill in bringing the idea to colourful life, not to mention that very memorable title, helped turn it into a cult VHS favourite. The thin story concerns two young lovers, Mike Tobacco (Grant Cramer) and Debbie Stone (Suzanne Snyder), who witness a strange glowing object descend from the heavens outside their town of Crescent Cove. 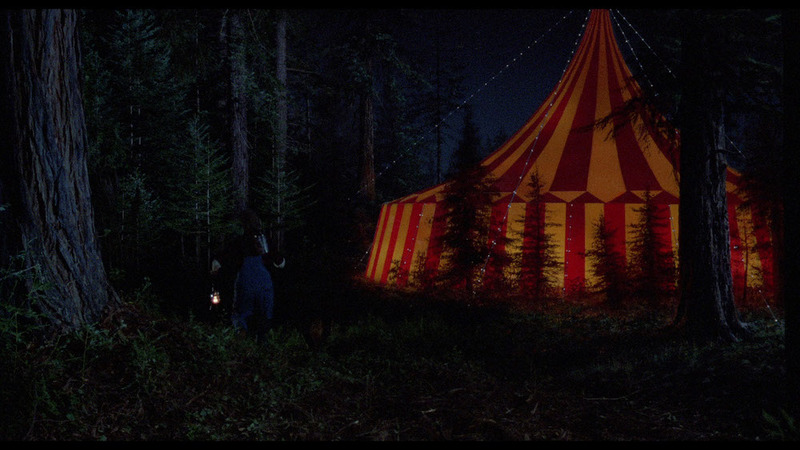 A nearby farmer (Royal Dano) is first at the impact site to investigate, believing it was Halley’s Comet, and is astonished to instead discover a large Big Top circus tent. 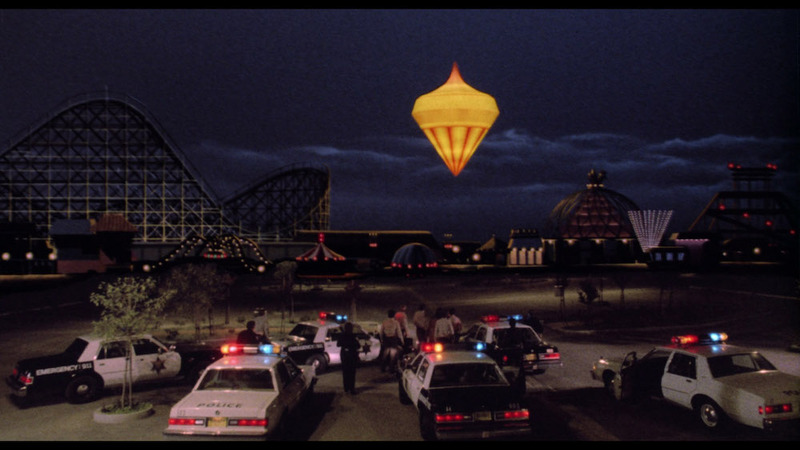 As soon becomes clear, the celestial visitor is actually a spaceship crewed by “Klowns” (large carnivorous aliens resembling circus clowns), and they’ve arrived on Earth to encase humans inside cotton candy-like cocoons as sustenance. It’s a patently ludicrous setup, as the intention is to pay homage to many of the equally bonkers B movies from the 1950s. Things are given an ’80s spark of irreverence because of the fashions and attitude of everyone, but mostly with the edgy idea of a gang of freaky “clowns” murdering folk with a flavour of the funfair. There’s a popcorn-firing gun (the production’s most expensive prop costing $7,000), a balloon animal sniffer dog, deadly ray guns, entrapment inside big balloons, and people shrunk to tiny proportions while watching shadow puppetry. Or just some punk being decapitated with a single punch. The Klowns themselves are memorable, unsettling creations. It would have been easy to use actors in traditional clown make-up, creating a feeling of otherworldliness through body language and adding pointy ears or sharpened teeth. That’s also a cheaper option, certainly, but the Chiodo siblings instead decided to make huge rubber suits for their actors to wear with animatronic heads. The result is something far weirder and creepier to behold, although it requires added suspension of disbelief that the townsfolk don’t immediately know these “clowns” aren’t human beings, and run screaming. I have mixed feelings on the decision, because from a storytelling perspective it would have improved matters if human-clowns were prowling around town, killing people in ludicrous ways, almost like a criminal gang of Pennywise’s. 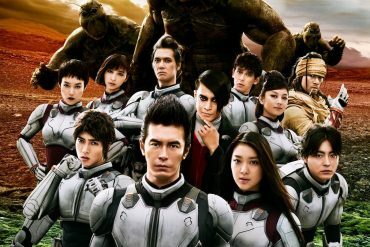 On the other hand, the oversized suits are marvellous achievements for a movie costing just shy of $2 million, and much of the cult surrounding this film comes from the insanity of having big rubbery weirdos onscreen. 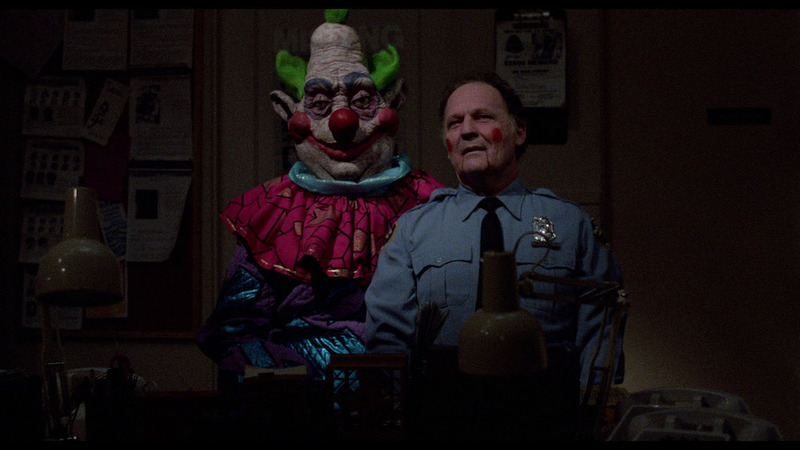 They’re cartoon-y goons with razor sharp teeth and odd warbling voices, who do mad things like turn a Deputy Sheriff (John Vernon) into a ventriloquist puppet. Having heard about this movie for years, watching Killer Klowns from Outer Space for the first time in 2018 is perhaps not the best way into the movie. I understand why audiences who saw it in cinemas, or more likely rented it in the early-1990s, have found it’s become lodged in their memories. It’s a dumb idea, but brought to vivid life with an unexpected level of expertise, with many of its problems excused because it’s a semi-parody of gonzo B movies. I’d put this in the same ballpark as Attack of the Killer Tomatoes (1978) and Return of the Killer Tomatoes (1988), or any Troma film ever made. I can completely understand why people who saw Killer Klowns from Outer Space, expecting something enjoyably awful, were pleasantly surprised enough to recommend it to friends with a similar taste for the unusual. Unfortunately, when you experience it with fresh eyes in 2018, the effect isn’t quite the same. It’s more like discovering a weird artefact of nonsense filmmaking, that you can’t quite believe got made. 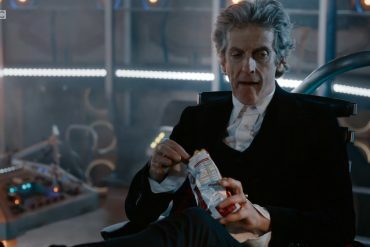 It can definitely be appreciated on a technical level, as it’s an undoubted achievement in many respects thanks to the thrifty practical effects, but you can’t overlook the weak acting and wafer thin storyline. There are no human characters to fully invest in, although I appreciated John Vernon playing things so deadpan, and it seemed a shame Royal Dano was killed off early. It’s only right the focus should be on the monstrous Klowns themselves, if only because they’re so visually engrossing, but without a human connection to anything happening it becomes tedious once the novelty of what’s happening wears off. 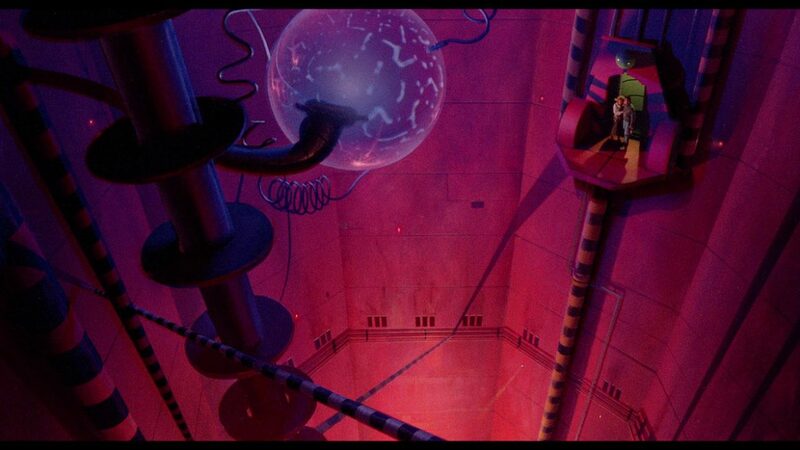 Luckily, things do reach an entertaining crescendo set inside the Klown’s spaceship, involving the enormous “Jojo the Klownzilla” (performed by Charles Chiodo), but there are many periods where the movie isn’t being as funny or as nasty as its reputation might have one expecting. It’s just reliably strange and twisted, like watching a “what if clowns were man-eating aliens?” sketch idea that got out of hand. 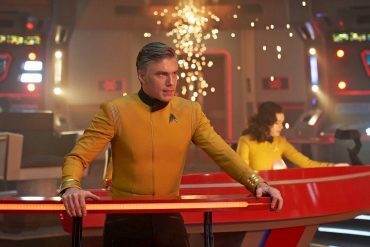 Incredibly, the Chiodo’s are still keeping hopes alive for belated sequels, and in recent years Stephen Chiodo’s mentioned the possibility of a TV series. Return of the Killer Klowns from Outer Space in 3D is the working title of the first follow-up planned, with composer John Massari already agreeing to return, but who knows if this will actually happen. 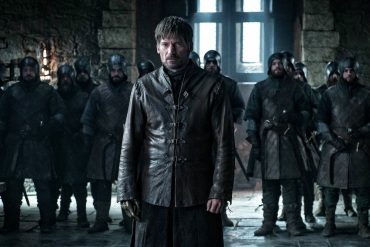 It’s not unusual for filmmakers whose careers pivot around one unlikely “success” to keep the wagon rolling by promising more around the corner. Still, perhaps the popularity of this new Blu-ray Special Edition release from Arrow Video is a means of testing the waters, to see if word-of-mouth can create new recruits of the Killer Klowns fandom. 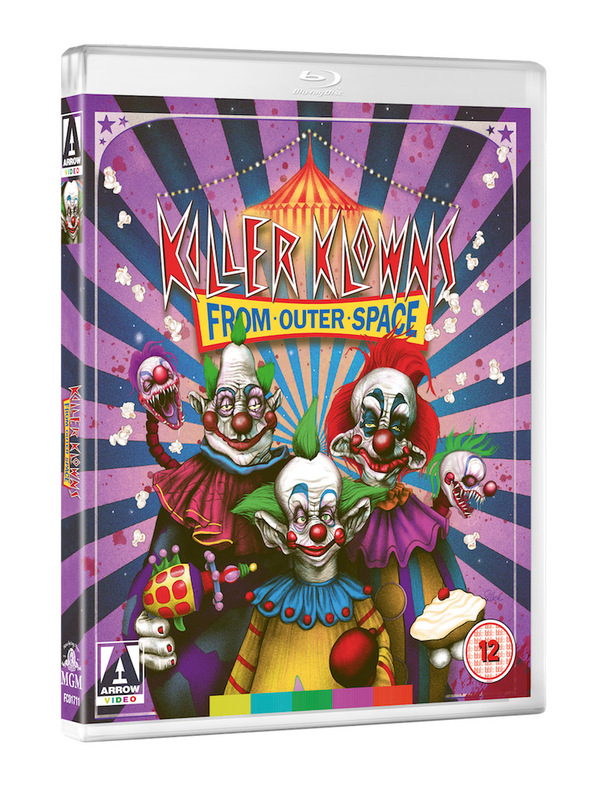 Arrow Video’s new release of Killer Klowns from Outer Space is a remastered 1080p presentation from a 4K scan of the original camera negative, so it’s never looked better on any home video format, until the inevitable 4K Ultra HD version, if only for the HDR. 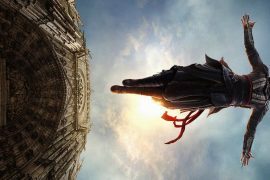 But you can’t work miracles with a low-budget late-’80s movie, so don’t expect any here. It’s just a decent transfer with fantastic colouring at times (particularly the cherry bubblegum reds), and the old stereo sound mix gets a 5.1 DTS-HD Master Audio upgrade. It won’t become demo material for home theatre enthusiasts, but the new A/V improvements gives a new lease of life for a B movie most will remember from fuzzy VHS rental tapes. Archive audio commentary with the Chiodo Brothers. Let the Show Begin! Anatomy of a Killer Theme Song: an all-new interview with the original members of US punk band The Dickies, who perform the catchy theme to the movie. The Chiodos Walk Among Us: Adventures in Super 8 Filmmaking: all-new documentary highlighting the making of the Chiodo Brothers childhood films, from the giant monster epics made in their basement to their experiments in college. New HD transfers of the complete collection of the Chiodo Brothers 8mm and Super 8 films: including Land of Terror, Free Inside, Beast from the Egg, and more! Tales of Tobacco: an interview with star Grant Cramer. Debbie’s Big Night: an interview with star Suzanne Snyder. Bringing Life to These Things: a tour of Chiodo Bros. Productions. 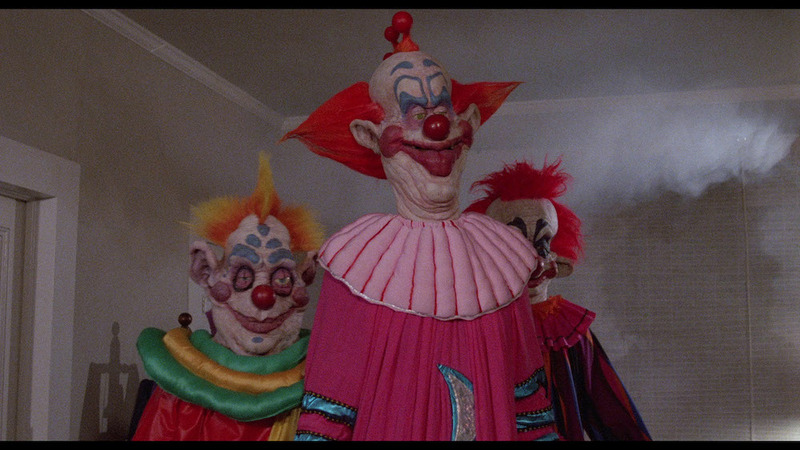 The Making of Killer Klowns: archive production featurette. Visual Effects with Gene Warren Jr: archive interview with co-writer-producer Charles Chiodo and visual effects supervisor Gene Warren Jr.
Kreating Klowns: archive interview with Charles Chiodo and creature fabricator Dwight Roberts. Komposing Klowns: archive interview with composer John Massari. Deleted Scenes with filmmaker’s audio commentary. Reversible sleeve featuring original and newly commissioned artwork by Sara Deck. writers: Charles Chiodo & Stephen Chiodo. starring: Grant Cramer, Suzanne Snyder, John Allen Nelson, Royal Dano, Michael Siegel, Peter Licassi & John Vernon.